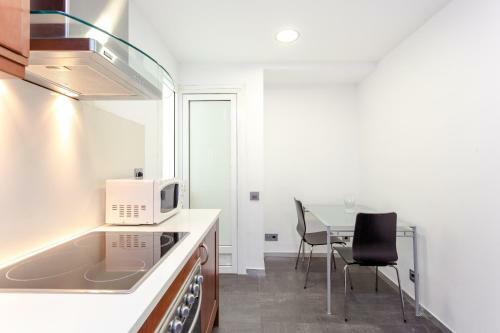 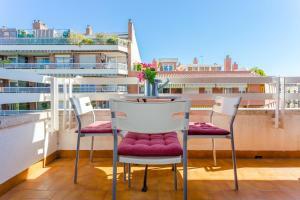 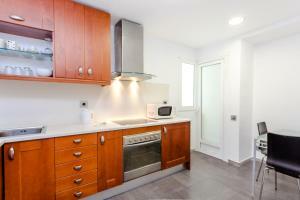 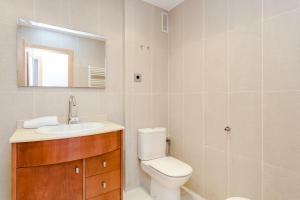 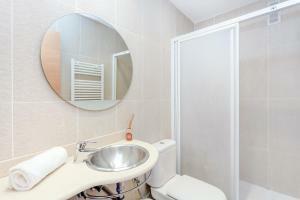 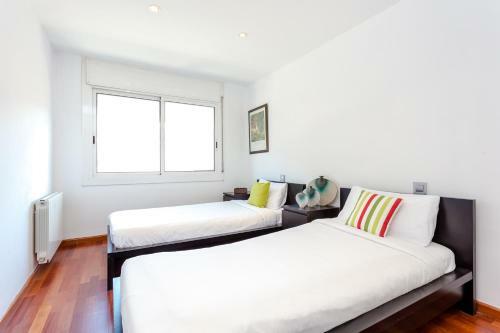 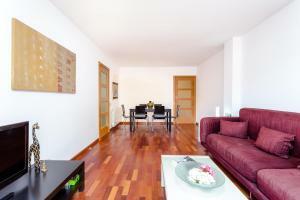 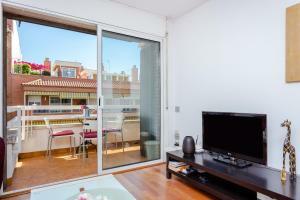 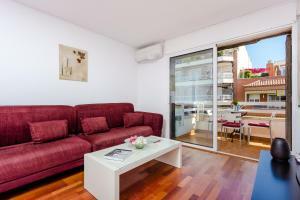 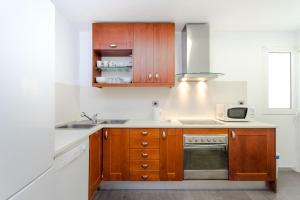 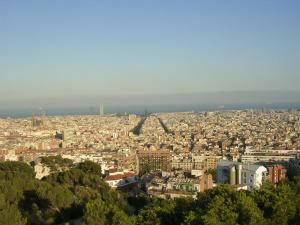 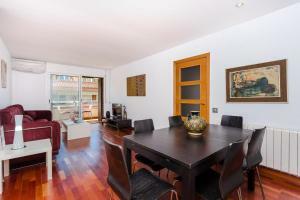 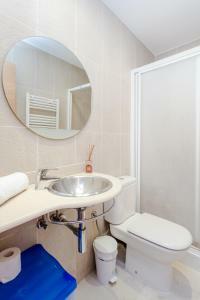 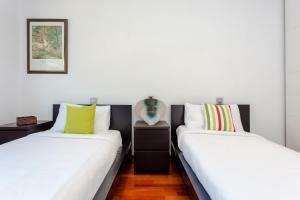 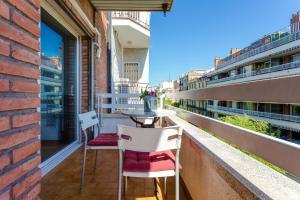 Situated in Barcelona, 1.6 km from Montjuïc and 1.7 km from Casa Batllo, 4 bed flat in Sant Antoni area offers free WiFi. 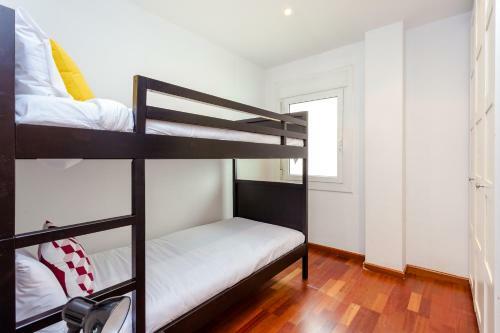 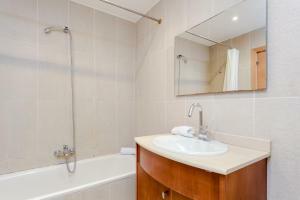 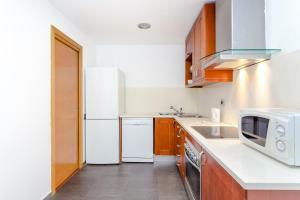 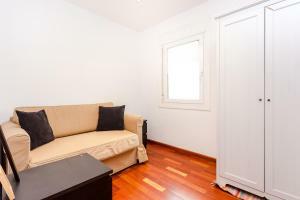 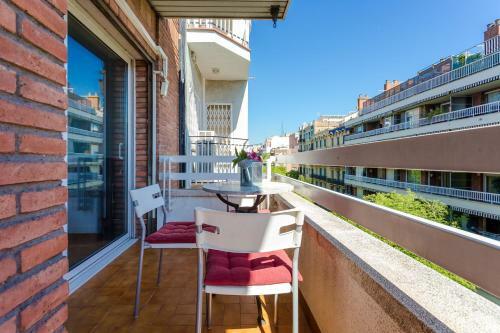 This property is 1.7 km from Plaça Catalunya. 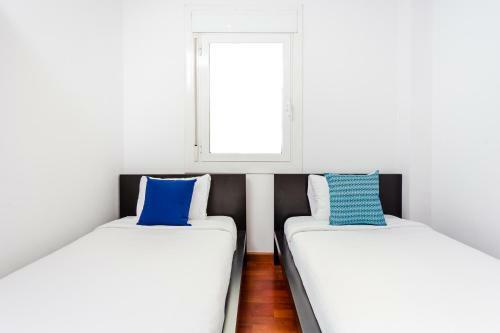 The apartment is equipped with 3 bedrooms, a TV and a fully equipped kitchen that provides guests with a dishwasher and an oven. 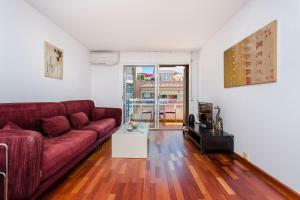 Tivoli Theatre is 1.8 km from the apartment. 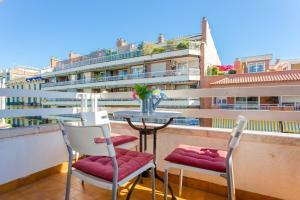 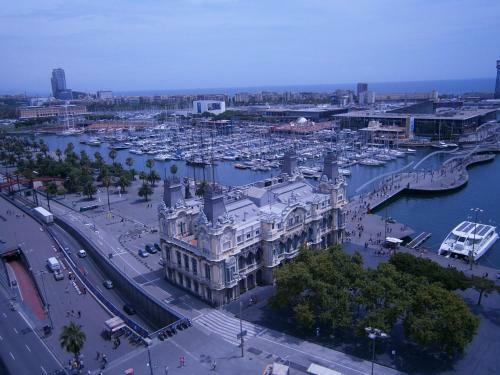 The nearest airport is Barcelona El Prat Airport, 11 km from 4 bed flat in Sant Antoni area. 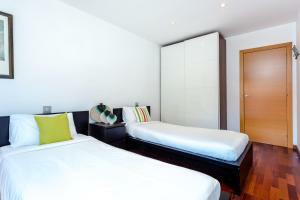 Rate: € 188.50 ... € 191.88; select dates below to get current rates.